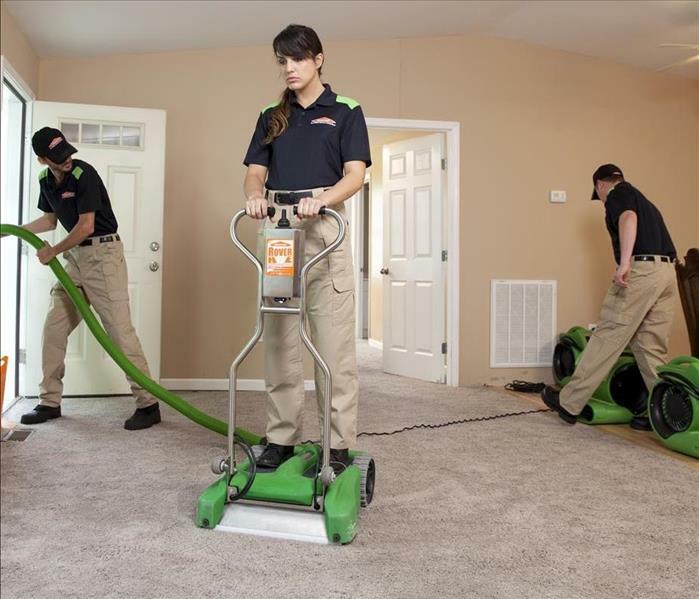 SERVPRO of Chester, Hardin, Henderson and McNairy Counties takes great pride in being a part of the communities we serve. We understand that small towns and communities like ours are the very backbone of America. That’s why we’re committed to keeping these great communities safe, beautiful, and successful. SERVPRO of Chester, Hardin, Henderson and McNairy Counties is honored to serve our West Tennessee communities, neighborhoods, and most importantly, its people.